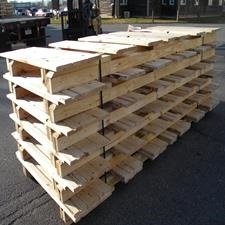 No matter what business you’re in, pallets play an integral part. They need to be sturdy, dependable, and in stock whenever you need them. 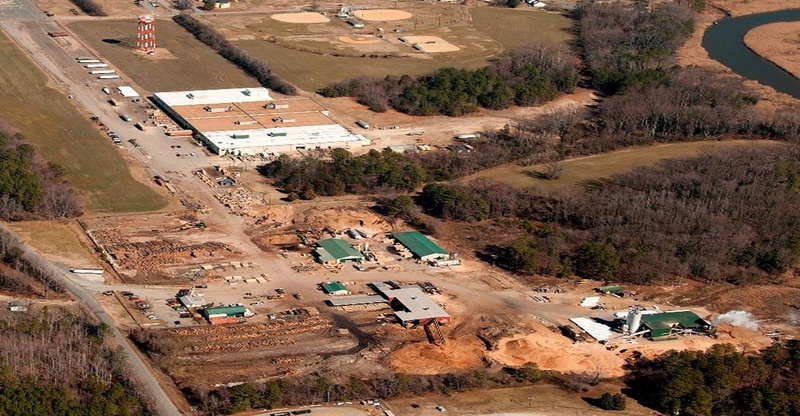 O’Malley Lumber constructs all size wooden pallets in our sawmills and manufacturing facilities in Pennsylvania, Maryland and Virginia. We control every step of the supply chain and process, from accepting the harvested logs to hammering in the last nail. Our team builds every pallet we sell, and our custom inventory system ensures that you’ll never run out of these necessary items. Delivery is handled by our own fleet of tractor-trailers, flatbeds, and delivery vans. This piece of our operation helps O’Malley Lumber get your order delivered on time. Overseas shipping regulations require pallets be heat treated to eliminate contamination by insects and other organic material. O’Malley Lumber is heat treat certified in all of our locations. 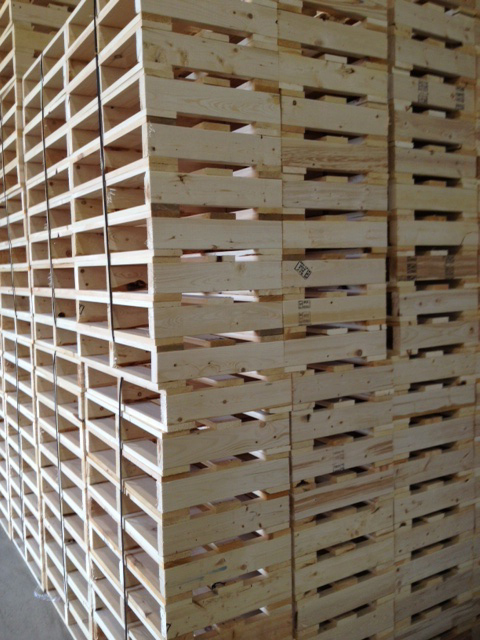 This means every piece of wood is properly treated before being used for these pallets. Besides standard sizes, we can create a custom size pallet via a pallet design system enables us to help customers optimize their pallet design while reducing costs and product damage. 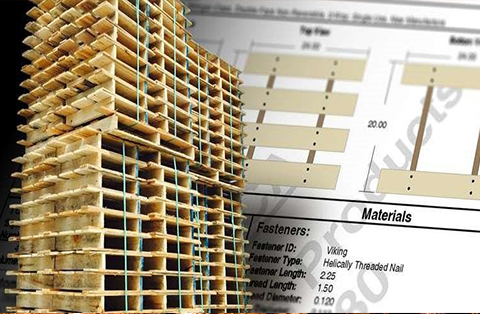 In addition to accurately calculating the entire unit load of a pallet, this software uses structural analysis models to generate custom pallet designs that are safe, reliable, and accurate. 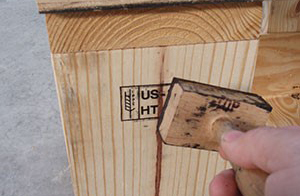 Our operation at O’Malley Lumber is also capable of creating boxes of any size and shape for your packaging needs. We work with Fortune 500 companies and smaller operations to design and build boxes, crates, and specialty wood packaging on a daily basis that meet and exceed all of our customers’ expectations. Depending upon your needs, we can package and crate your products or equipment at your location. This allows our team of experts to fully ensure your items are transported safely. 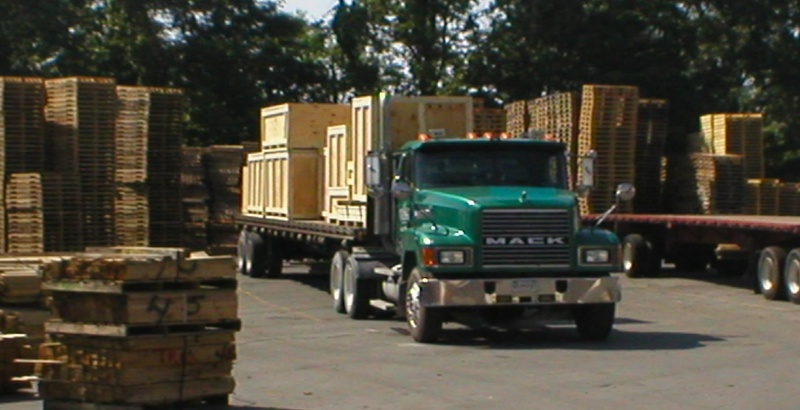 O’Malley Lumber stands behind every wood box, crate, and specialty wood packaging its expert team delivers to you. From custom designed pallets to crates big enough to hold a military-grade helicopter, O’Malley Lumber has the knowledge and resources to meet your demands. For more information or to place an order, fill out the contact form on our site, call 410.477.0500, or email us.